Do to the nature of our clients’ information, DMO adheres to a strict confidentiality policy. 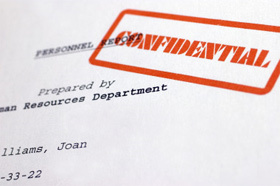 None of our clients information is shared or revealed to anyone outside the organization. A written contract is signed between DMO and its’ clients, ensuring this policy is enforced.